In most houses of the country domestic carpet cleanup takes place once or twice a week and basically it includes vacuuming but this procedure and frequency cannot cover the needs for perfectly clean homes. 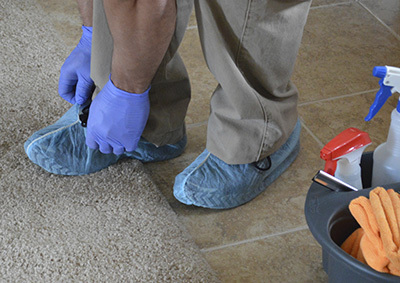 One common mistake is that people engage in rug washing and vacuuming only when they detect too much dirt on the floors but they forget that the biggest amounts are collected in parts of the carpets they cannot see or reach. How many people step on your doormat? * The number of visitors, overall social life and foot traffic at your home would determine the frequency of carpet washing. If you are a big family that enjoys the company of friends almost on a daily basis, the removal of stains and vacuuming are both needed definitely daily. * The frequency of cleaning would also depend on the presence of pets since bodily fluids and pet hair would leave stains, dirt and bad odors. The frequent use of vinegar or cooking soda will have terrific results with pet spot & odor elimination. At the same time, you should be very careful when you are picking products promising immediate odor extraction because they most likely contain chemicals that would be bad for your health and the environment. 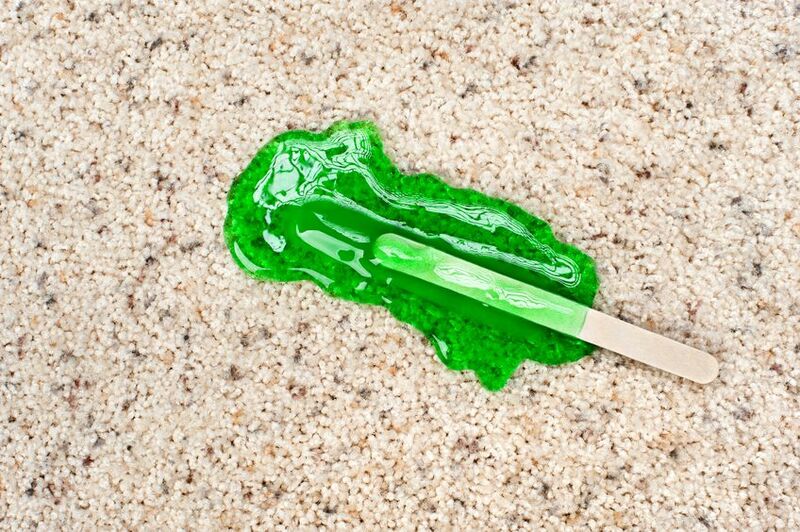 * Daily carpet protection at kids' rooms is also essential to save them from allergies. Don't forget that children spend time on the floor, eat food that has been dropped on the carpets, put their fingers in the mouth or their mouth on the floor. Hence, prefer ecological detergents. Do the carpets at work say “good-morning”? When you open the doors of your office, you must face what clients face when they come in, which is a spotless space with beautiful carpets that practically say good morning to you. 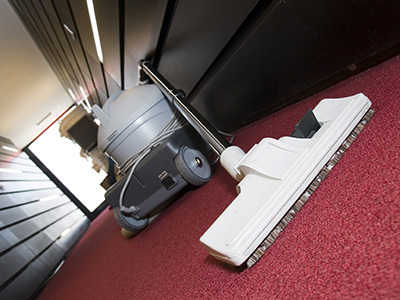 If you open the door to a messy working place with dirty desks and filthy floors, you need business rug maintenance and thorough cleaning every single day. It is important not only for the good impression to your clients but also for reasons regarding the health and productivity of your employees and the aesthetics of the place.